Want to hear something weird? 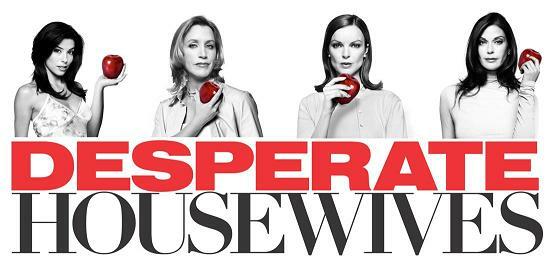 The Desperate Housewives posters almost always included an apple. It was an Adam & Eve riff (see here, here, here, here, etc.). Then Once Upon a Time came along and guess what? Those posters sometimes had apples too (like this, this, this). It fits—Snow White, Evil Queen, poison apple—but this is still bizarre since we’re talking about 10 years of ABC Sunday night drama posters often having an apple in them across two totally different shows. It’s like somebody in marketing has a secret fruit photography fetish, or was just gleefully messing with us (the tagline for Housewives‘ season 8 literally taunted: ”How do you like them apples?”). So when this year’s ABC key art folder arrived, I first saw that previous OUAT poster. ”Aha, the apple spell is broken!” I exclaimed. But no. ABC sent two Once Upon posters and the second was a frozen apple. 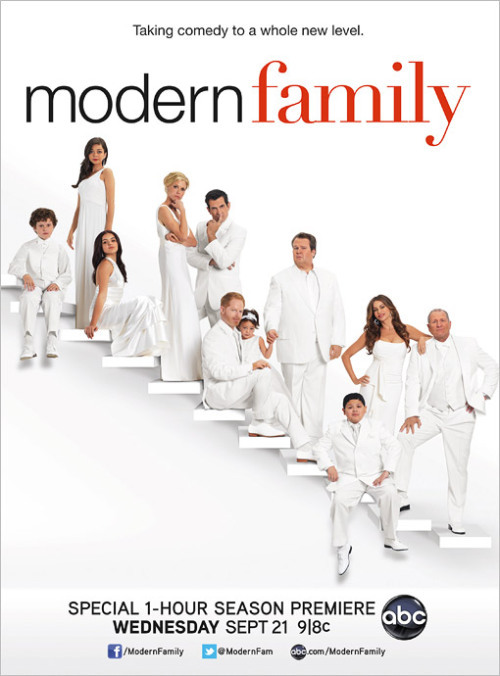 I hope ABC keeps making apple posters, it’s like a marketing department version of Hodor. I want to see how long they can keep it going before some top Disney executive calls down and yells, ”What the f— is it with you guys and apples? !” Grade: Apple!